A credit score simulator can help you see which actions, like paying down a particular balance, can help most. Credit reports and scores are as individual as fingerprints. The same financial action may have different effects on different people’s scores, depending on the specific information in their credit reports. The effects may also vary slightly depending on which credit scoring company, FICO or VantageScore, is providing the score. You can find credit score simulators on most websites that offer free scores. NerdWallet provides a simulator as part of its free credit score offering; once you sign up it uses the information in your TransUnion credit report to estimate how various transactions might affect your VantageScore 3.0. Note that running a simulation doesn’t impact your actual score, so you can try out various actions to test their potential effects. Your results will be estimates — not predictions. A credit score simulator can help you explore the potential impact of an action, but it can’t guarantee that the results would be the same as in the real world. Your results will be estimates — not predictions. Various factors — the length of your credit history, the different types of credit accounts you have, your history of on-time payments and your credit limits — can influence how a new transaction might affect your scores. For example, closing a credit card may damage the scores of a person who has one or two credit accounts, but not the scores of someone who has several accounts. 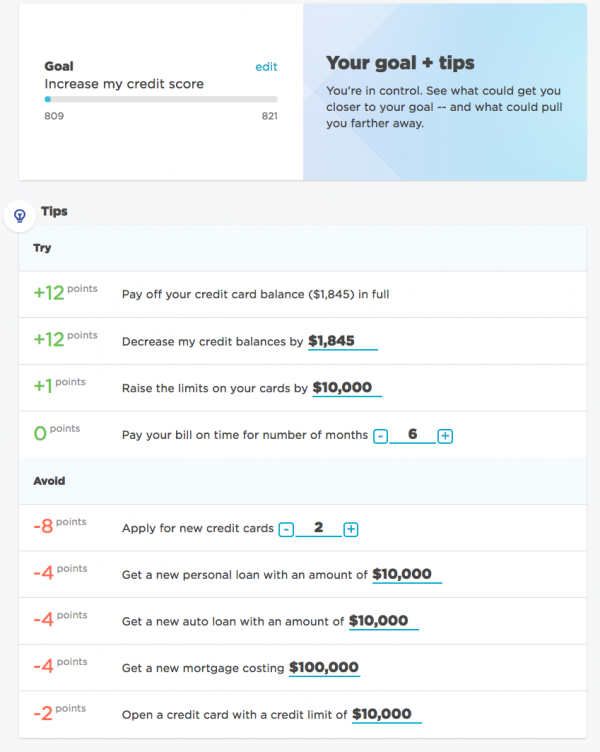 A credit score simulator reflects what happens in real life: Generally, the higher your scores, the more points you may lose when bad things happen and the longer it can take the scores to recover. The good news is that damage to your scores isn’t permanent and you can take steps to restore your credit.